In Great Pan is Dead, Eric D. Lehman excavates Greek myth, revisits teenage romance and divines meaning in coincidence, friendships, and the moment. 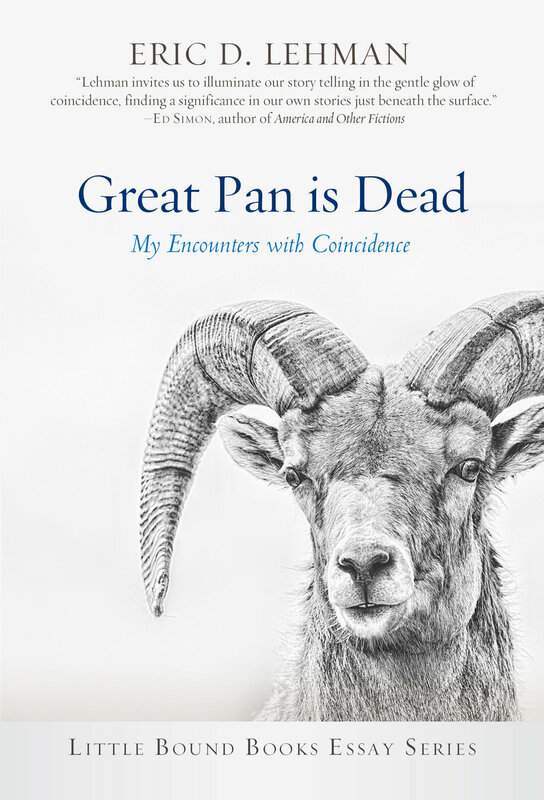 Lehman’s Great Pan is Dead is just the kind of refleciton we need: It asks big questions rather than providing facile answers, told in a voice that looks back critically and compassionately on his own yout. Lehman offers us stories of humanity’s greates conundrums, the great wrestling match between agency and fate, coincidence and divine plan.